The latest installment of Cassandra Clare’s companion Tales from the Shadowhunter Academy, “Born to Endless Night,” was released today in eBook format, and we have a special treat for your ears. 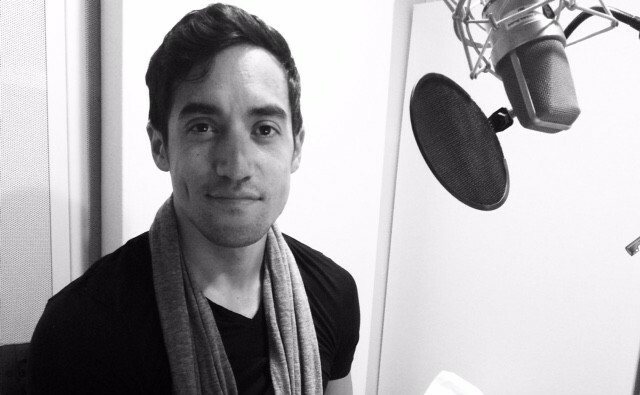 We have an exclusive excerpt from the “Born to Endless Night” audiobook, which is narrated by Teen Wolf star Keahu Kahuanui. Kahuanui is best known for his role as Danny Mahealani in MTV’s Teen Wolf, where he joins fellow Teen Wolf star Daniel Sharman as having narrated an audiobook in Cassandra Clare’s Shadowhunter Chronicles world. Sharman narrated the Clockwork Princess audiobook. “Born to Endless Night” is written by Cassandra Clare and Sarah Rees Brennan. You can now purchase the “Born to Endless Night” audiobook on iTunes and Audible, as well as the eBook format.